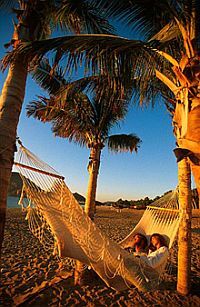 Mexico has not only become popular with youths looking to get away from the hustle and bustle of American life, but also with aging Baby Boomers hoping to retire to an idyllic beach destination. 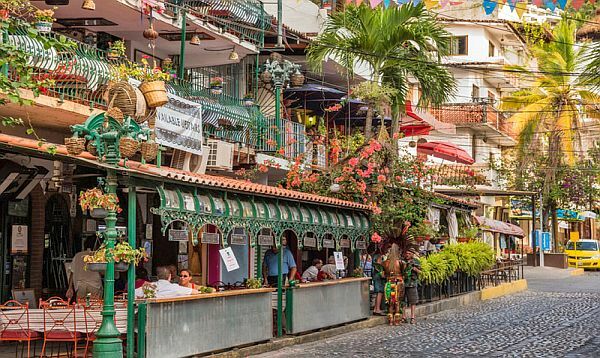 Puerto Vallarta, Mexico - A new Gallup poll has shed some interesting light on the demographics of the United States. It seems that a record-breaking number of Americans want to be expats. If you've been curious about living abroad, then you're not alone. Perhaps it's because of high medical costs, or because of the current polarized political climate, but many Americans are looking to live the expat life in another country. A Gallop poll recently discovered that in 2018, a record number of Americans wanted to leave the United States forever and begin their life abroad as expats. The data does seem to follow an escalating trend in people seeking to leave the United States - beginning in 2017. The latest data has found that 16% of people want to live the expat life. This increase to 16% is a stark rise when compared to a steady 10% – 11% since the year 2000. There are no exact figures as to exactly how many people live abroad, though the United States State Department estimates that it is between 3 million – 6 million. It is difficult to determine an exact number because many Americans live abroad in other countries illegally - such as the million undocumented Americans that the US State Department has confirmed are living illegally in Mexico. 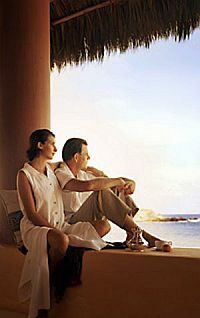 Click HERE for the full list of overseas destinations Americans are considering for expat living - and why - on WeExpats.com.